Illustrated Faith All People All Nations 1.75" Roll - A fun addition to any paper crafting project! 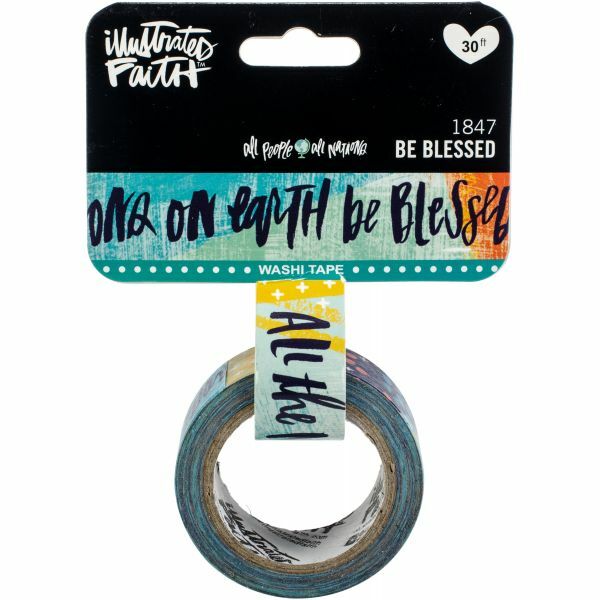 This package contains 30 feet of .625 inch wide washi tape. Comes in a variety of designs. Each sold separately. Imported.